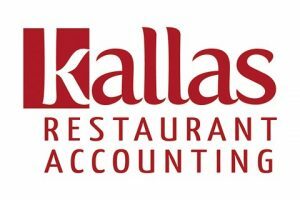 Kallas Restaurant Accounting is the only accounting firm in Michigan specializing in family or closely-held owner-managed restaurant/bar operations. They offer a wide array of services from payroll to corporate taxes. Work For Kallas Restaurant Accounting? Claim This Page.